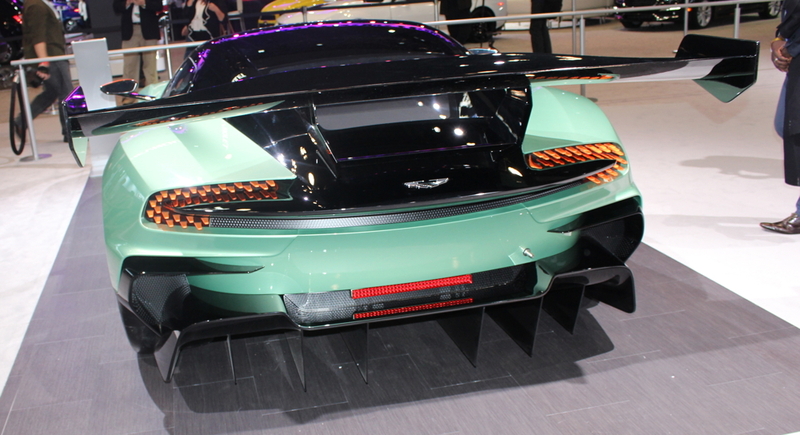 The Vulcan's rear lights consist of 82 separate orange shards lit individually via LED. 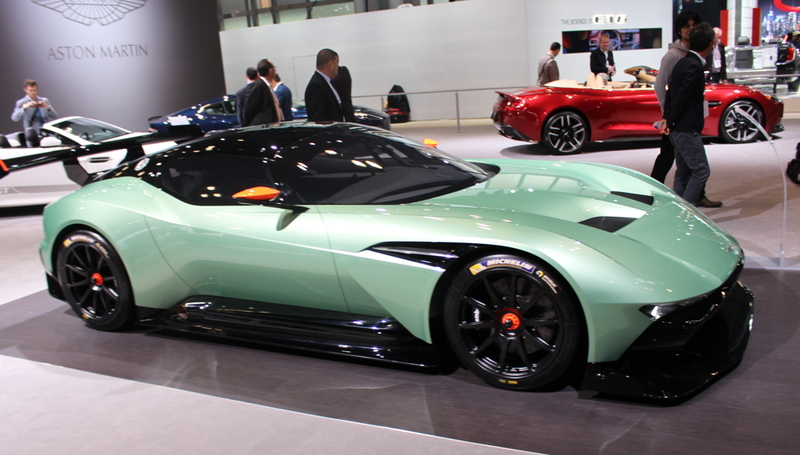 The Vulcan was a world premier at the NYIAS. 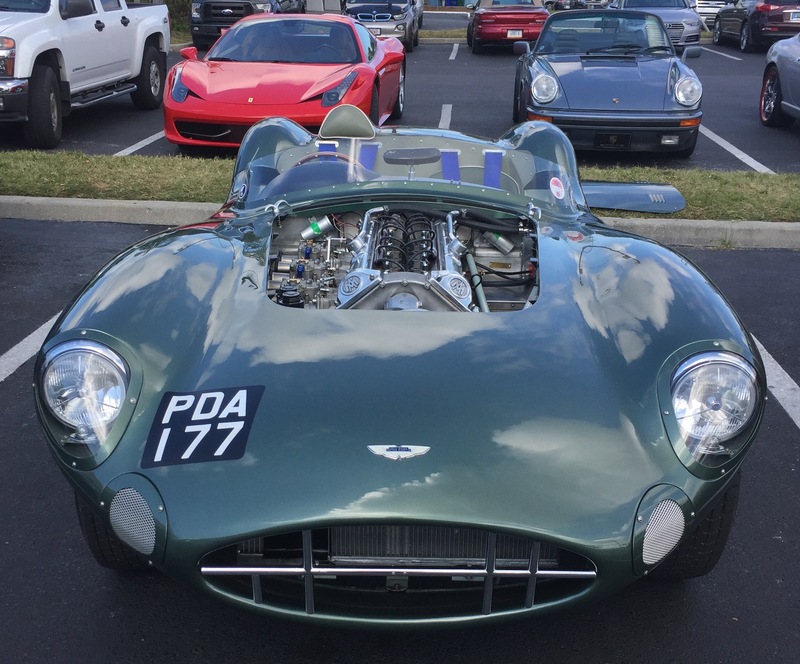 This sleek mint green sports car catches the eye in many ways. From its large spoiler to the unique brake lights, this vehicle will grab anyone's attention. Sadly, this is not street legal, so you have to save your excitement for the track. 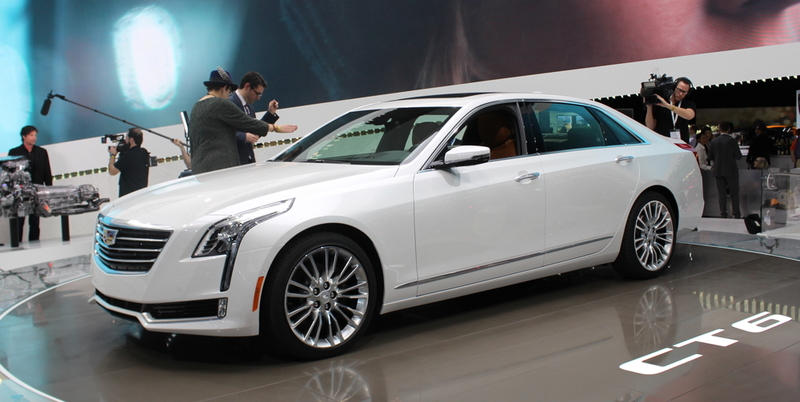 The all new 2016 Cadillac CT6 had its world Debut at the NYIAS. Aiming squarely at the 7 Series' driving dynamics and the S-Class' luxuriousness and class, Cadillac intends to make a serious mark in the largest class of luxury sedan. 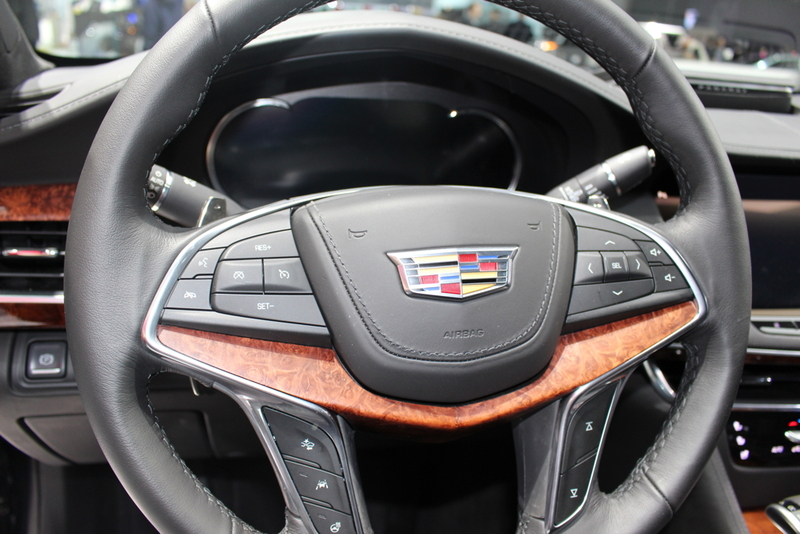 [caption id="attachment_1048" align="aligncenter" width="1000"] All new Cadillac CT6 at the NYIAS[/caption] [caption id="attachment_1049" align="aligncenter" width="1000"] The CT6 steering wheel is fully equipped with the controls you need for your driving experience. [/caption] "All-new Cadillac 3.0L Twin Turbo engine offer an estimated 400 horsepower (298 kW) and 400 lb-ft of torque (543 Nm), making it among the most power-dense V-6 engines in the segment, at 133 horsepower (99 kW) per liter" - Cadillac. This new engine, along with revised versions of the corporate 3.6 V6 and even the 2.0 turbocharged four-cylinder were shown, but Cadillac did not announce its planned twin-turbo V8 engine. 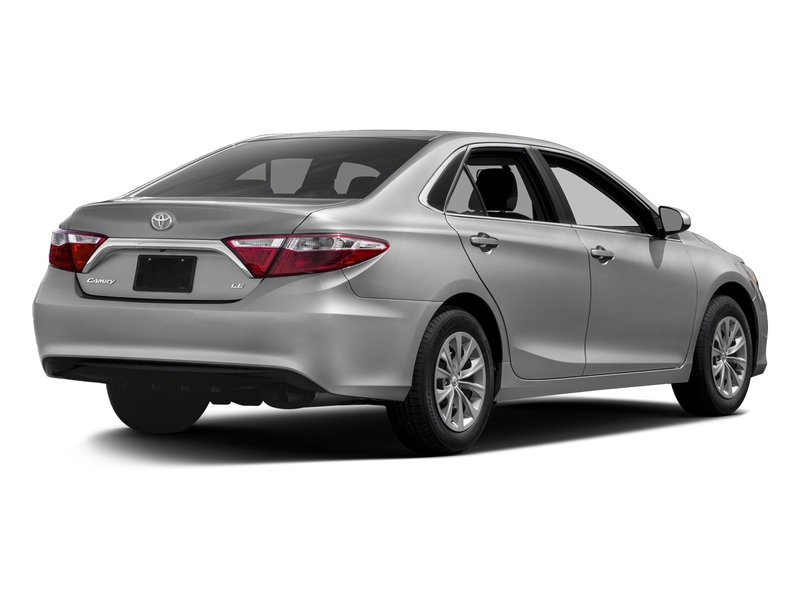 [caption id="attachment_1051" align="aligncenter" width="1000"] The hybrid version of the Malibu is estimated to get an average of 47 miles per gallon. 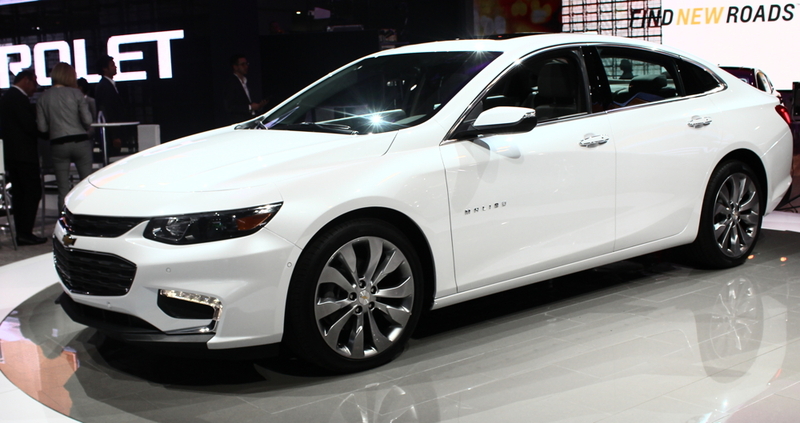 [/caption] Chevrolet has gone full force with their 2016 Malibu. With the promise of 47 combined EPA miles per gallon, the reincarnated Malibu Hybrid has certainly raised the bar for mid sized hybrids. With its gorgeous lines, almost 4-inch longer wheelbase and top-notch safety equipment, Malibu may finally prove a tough act to follow. The first successful transplant of a design from a larger stablemate, the Malibu takes the blockbuster Impala's sheet-metal (named best car ever by Consumer Reports) and makes it look even better in 9/10ths scale. The relatively new 2.5 four-cylinder will be replaced with a 1.5 turbo as the base engine, showing a probable improvement of 1-2 MPG. The 2.0 turbo returns as the top power plant, slightly re-tuned, and now paired to an eight-speed transmission. The proof Chevrolet is not phoning in their new midsize sedan: even with a wheelbase stretched by almost four inches, the 2016 Malibu is about 300 pounds lighter. 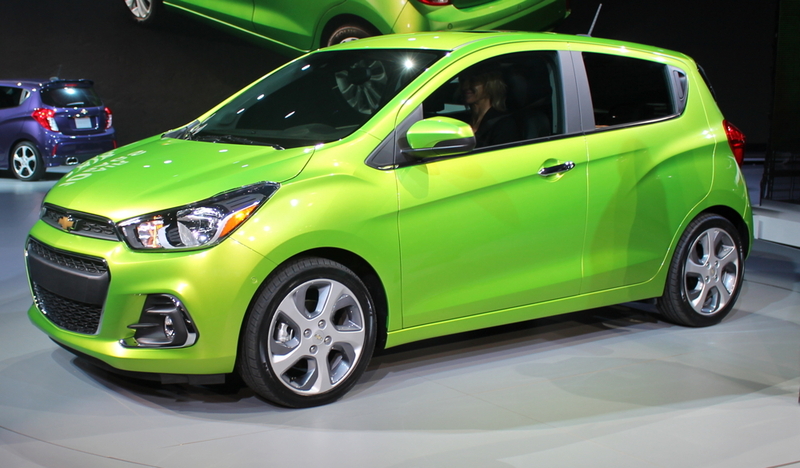 The Chevy spark gets a significant redesign for the 2016 model year. Visually much the same as the 2015, it gets a longer wheelbase and other major structural improvements. It also gets more cargo space and many more available safety features, including Forward Collision Alert, Lane Departure Warning, and Side Blind Sport Alert. 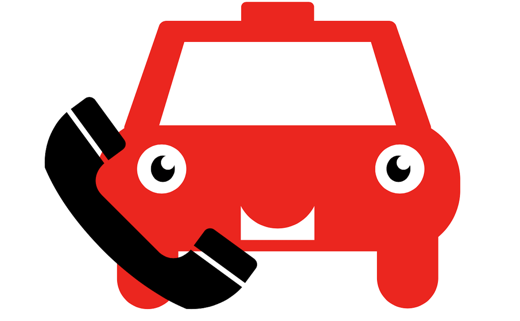 A 1.4 four-cylinder replaces the 1.2 and horsepower goes up by 14. WRX STI's are shaking in their boots (Evo's aren't scared; they're in hospice waiting for the plug to get pulled) over this beast from Europe. With all-wheel-drive and a promise of over 315 horsepower, the hot hatch segment is getting turned up to "incinerate." 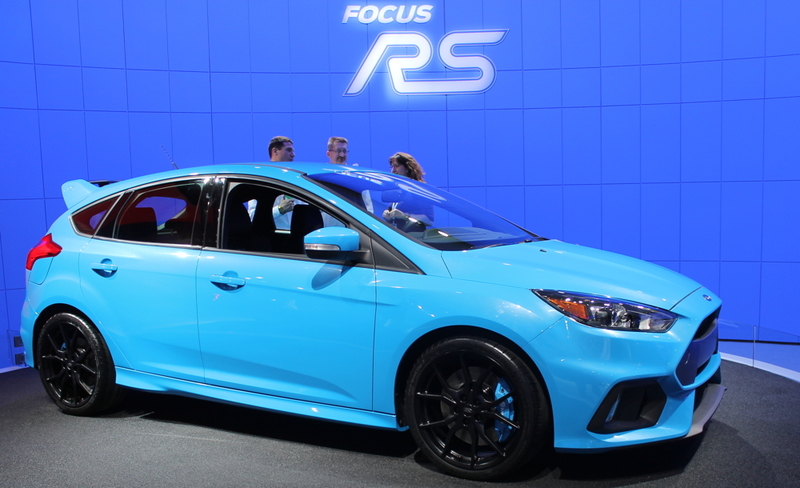 This third hot hatch from Ford completes the stair-step program: Fiesta ST (197 horsepower), Focus ST (252 horsepower), and now Focus RS (315+ horsepower). 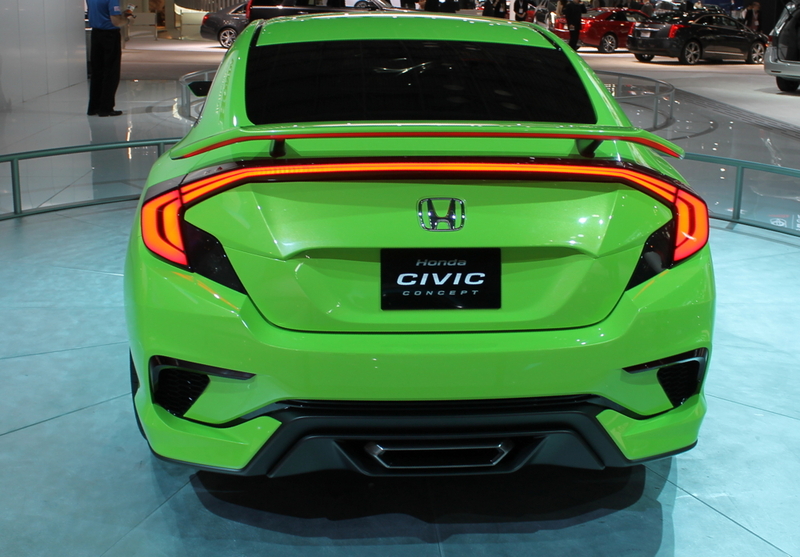 [caption id="attachment_1070" align="aligncenter" width="1000"] like the rest of the Civic, the rear end has a Bold design that looks very sporty and recognizable. [/caption] Honda America Executive VP John Mendel called this "The Year of Honda." 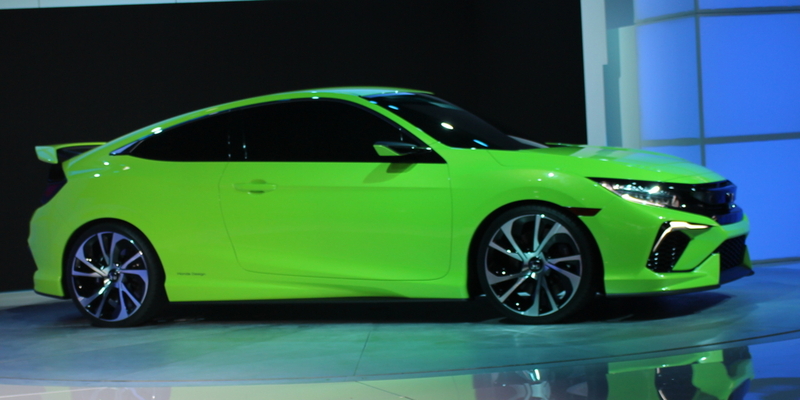 Honda is representing it well with the new Honda Civic Concept. This bold coupe has a sporty look and a sharply defined design that will make this automobile very recognizable as it speeds by with its VTEC Turbo Engine. It's been 43 years and 10 generations of the Civic, and this proves that the road towards The Year of Honda will be one that we all want to drive on. Honda has been on a product tear lately. The present Civic was extensively redesigned in 2012, then re-redesigned in 2013 and 2014. With a new CR-V, HR-V, and Pilot, their SUV lineup is completely refreshed. Now they are back to working on the cars. 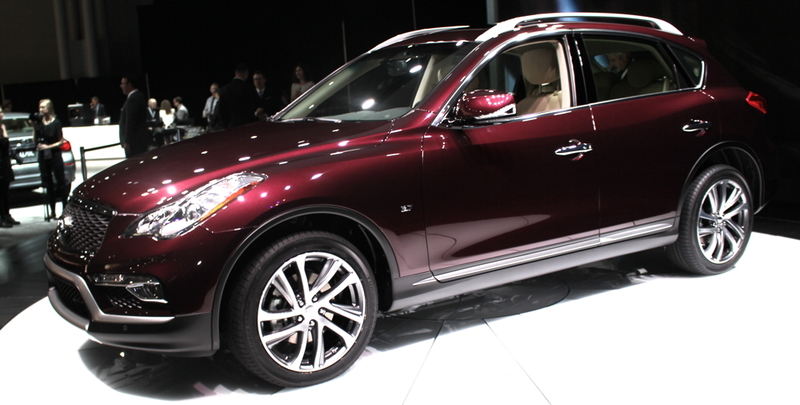 The QX50 was one of the first luxury compact crossovers back when it was called an EX35. The new model's extended wheelbase gives it 8 more cubic feet of interior room and brings it onto the chassis of the new Q50 sedan. 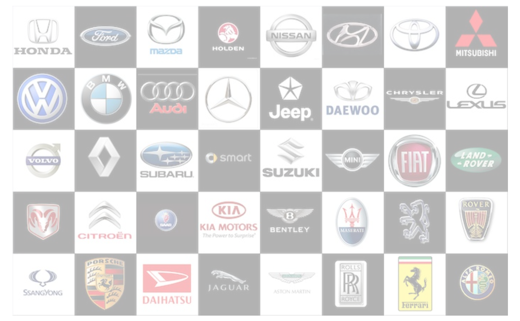 This crossover is drudging along as car buyers ask, "is this thing even still around?" yes. it is. 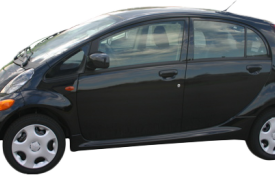 On the plus side, it's got a nice 3.7 liter V-6 engine that's equipped with top of the line technology. The new Jaguar XF shows a very good looking future for these luxury cars. From the incredible looking body to the 340HP supercharged V-6, this car is predicted to have a 5.1 second 0-60 mph time. Working with the bones from the new entry-level XE, the 2nd generation XF is more aluminum intensive. 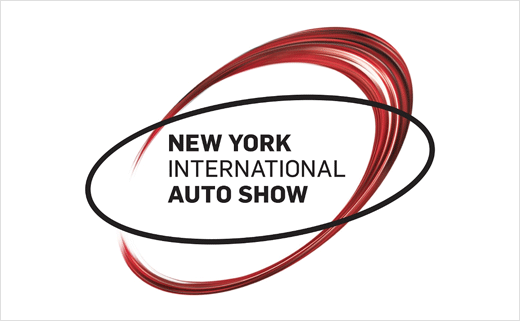 Following its sister the Hyundai Sonata, the 2016 Kia Optima was unveiled at the NYIAS. Kia strives to make this the better of the sisters with not only look, but its personality. 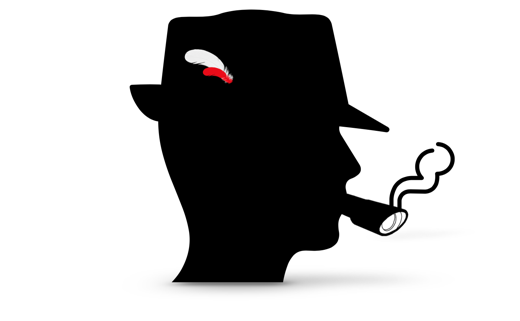 The body structure is 150 percent stiffer than earlier versions. It's estimated to get 185 hp flowing through its sleek design. This beast of the road cracks out 562HP from its fiery whip as it crawls up to 124 mph in just 9.4 seconds. 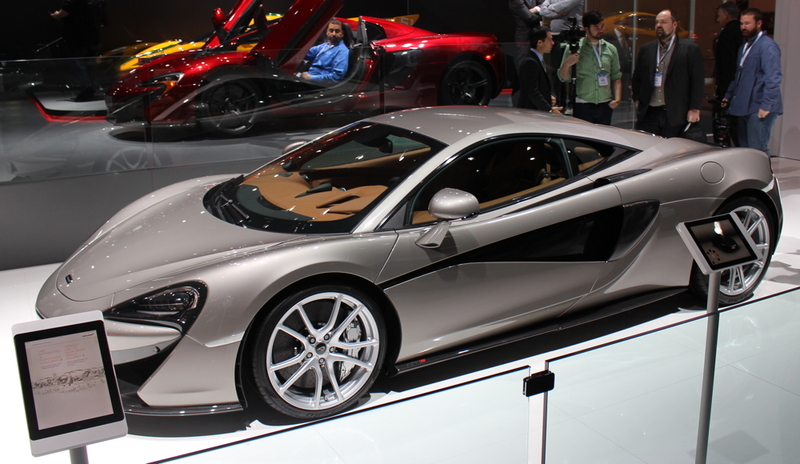 McLaren surprised everyone with how truly amazing this coupe looks, and how epic the specs are. There will only be 2,500 made, so you better hurry. 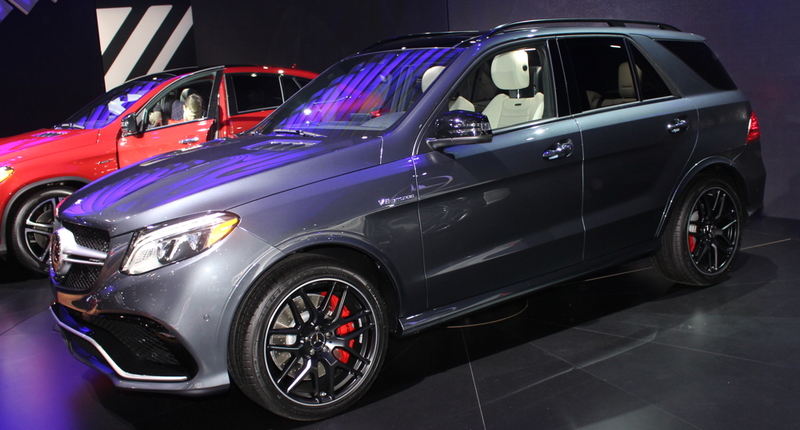 This replacement for the M-Class is closely related to the GLE Coupe that debuted at the Detroit Auto Show. The rivalry between Mercedes and BMW thickens as the AMG GLE63 challenges BMW's X6. this packs a twin turbocharged M157 V-8 , rated for 577 HP. This monster brings cargo space, luxury, and performance in an all in one package. 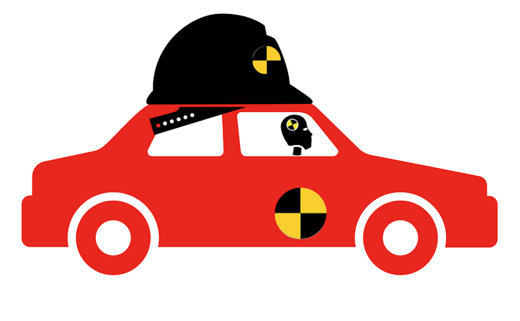 Mitsubishi stands quietly on the sidelines while the Bimmer's and Mercedes' hash it out. 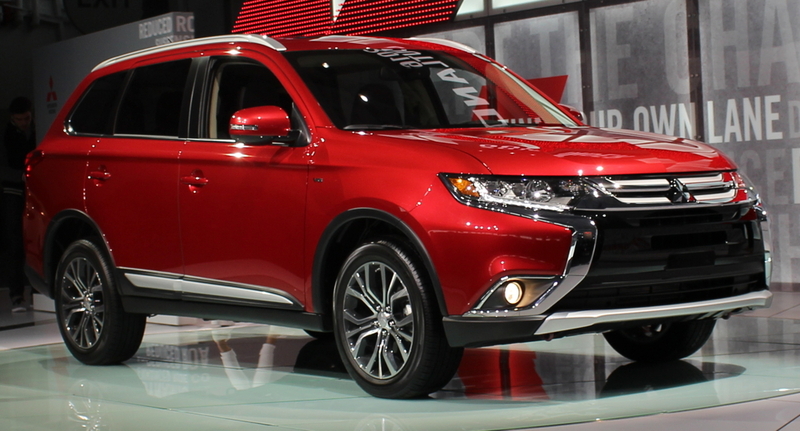 They completely face-lifted most of their new vehicles and the Outlander stands to show that Mitsubishi will at least have good looking cars. 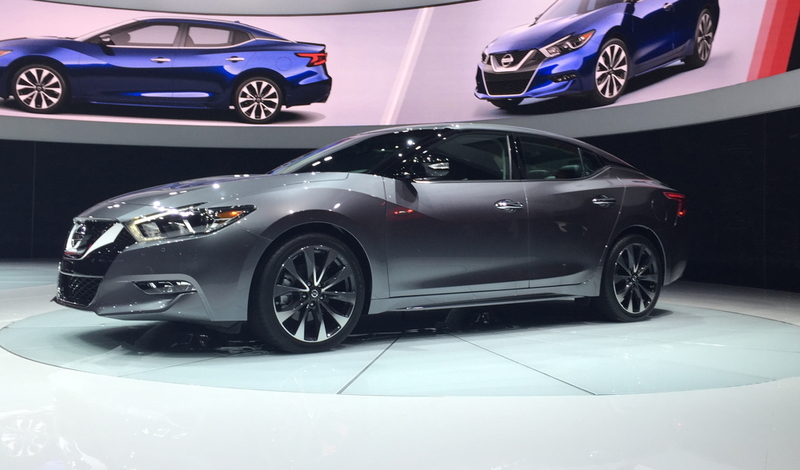 Nissan digs back to their roots with a desirable new Maxima. This 4 door sports car surpasses most sedans with its stylish look to the 300 hp V-6 that cranks out excitement from its lighter, stronger body. 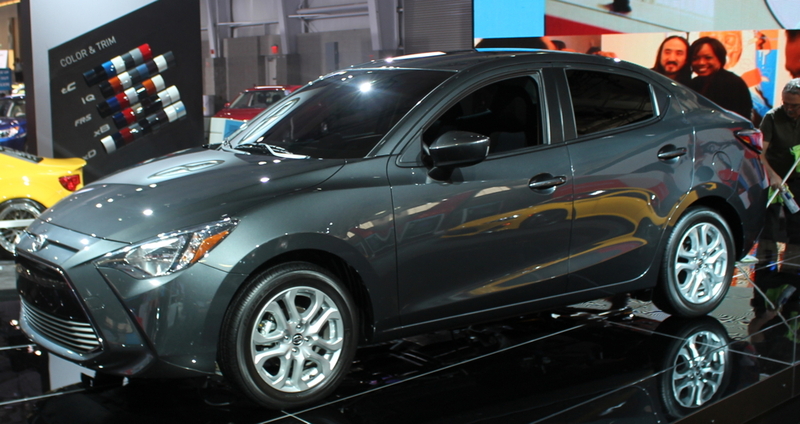 Shared with the Mazda2, this all-new subcompact promises to make everyone forget the xA, xD and iQ. Scion busts out their swag developers and creates an interesting sedan looking like its mission is to devour the road. 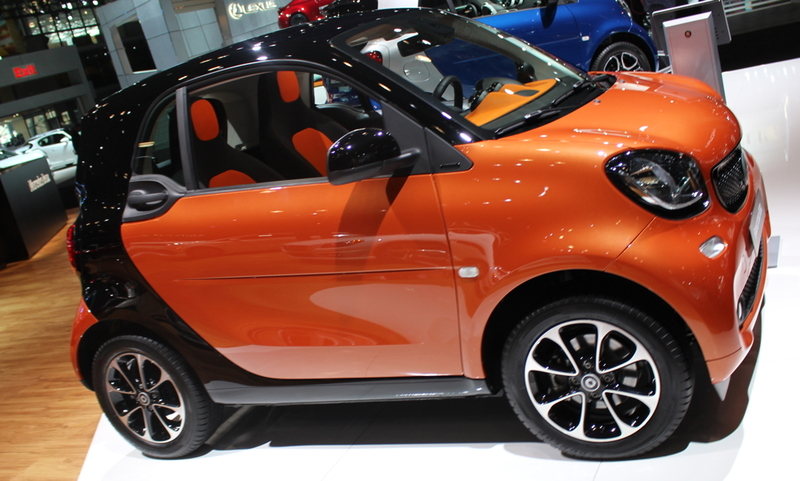 The smart for two offers a more bubbly look to the predecessors, and offers a maximum of 12.4 cubic feet worth of trunk space. This city crawler makes tightly packed urban areas feel more open, as the car is only 105.9 inches(8.8 feet). 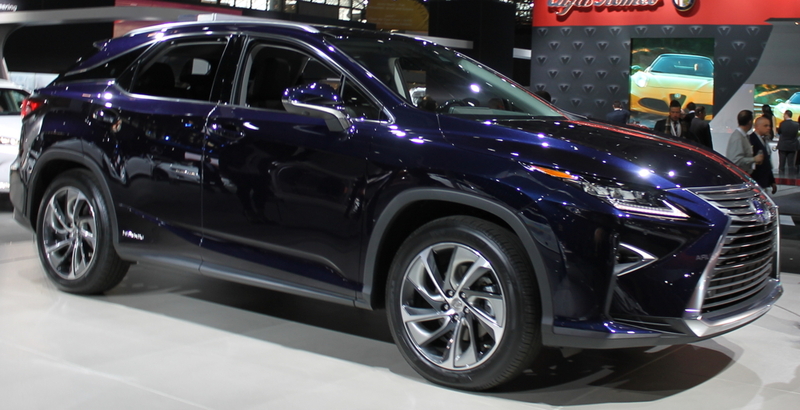 Rav4 gets a huge twist at the auto show as they announced that it will now come in Hybrid models. 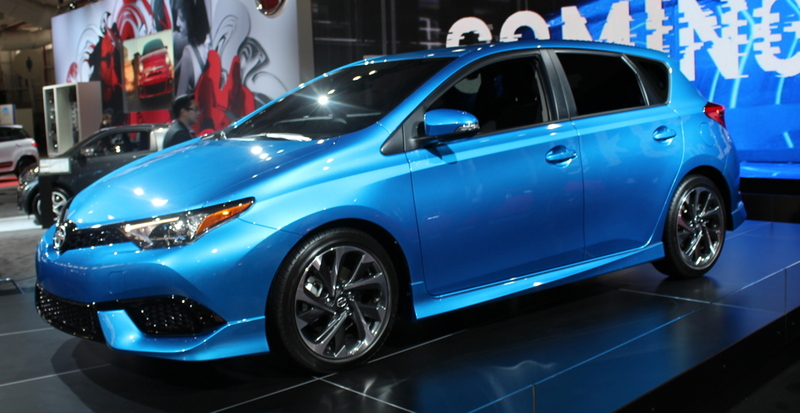 During the unveiling of this vehicle, Toyota mentioned that it will be equipped with top of the line safety features. 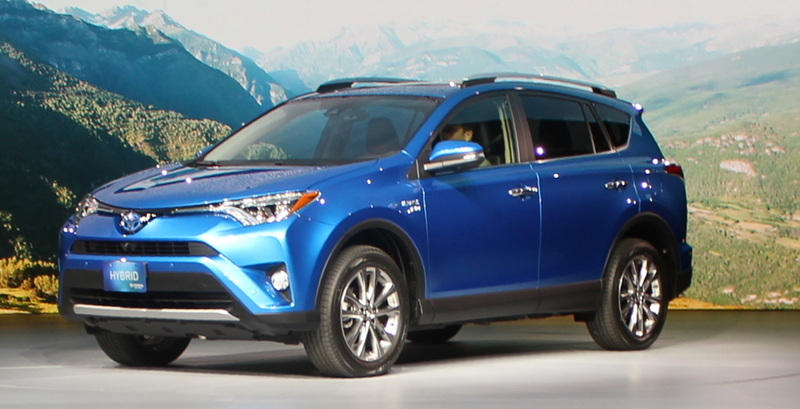 the Rav4 also paves the way for Toyota's dream of having most of their vehicles fully equipped with safety by 2017.